THANK YOU NEW YORK CITY! 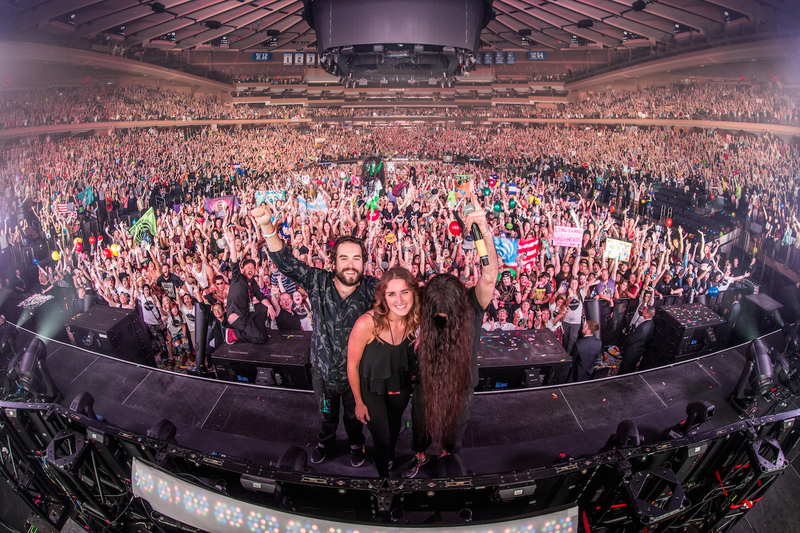 Sold Out Madison Sq Garden Bass Center VIII – we did this together! So many beautiful friends & family moving as one big beautiful team – I will never forget this night.